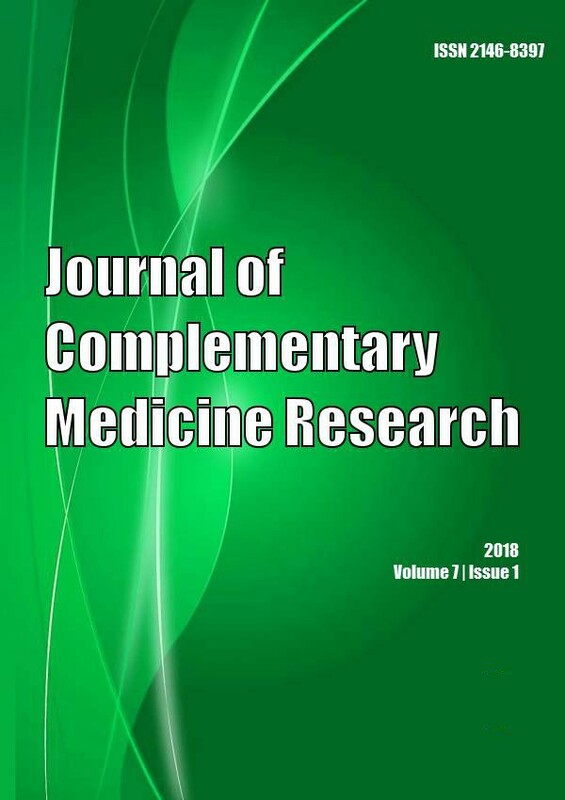 The availability and validity of safety information of Over the Counter herbal products for use in diabetes in Sri Lanka: a cross sectional study. Polyphenol-rich extract of Vernonia amygdalina (del.) leaves ameliorated cadmium-induced alterations in feeding pattern and urine volume of male Wistar rats.